JUST SOLD! 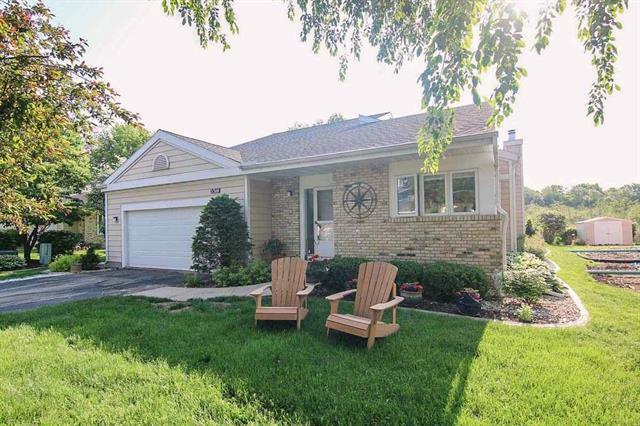 5314 Lighthouse Bay Dr. in Westport, WI sold on July 10, 2015 for $360,000. Sold by Alvarado Real Estate Group.